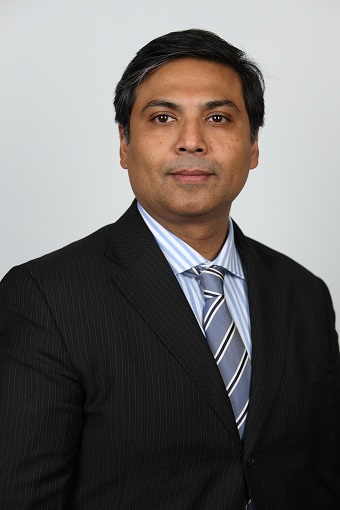 A senior executive with over 24 years of international experience in International sales management and business development in the high-tech geo-spatial software and hardware industry. Strategic mindset in understanding market opportunities in APAC and aligning goals with customer needs and revenue growth targets. Skilled at leading cross-functional and regional teams to deliver effective solutions to complex problems, thereby capitalizing on new business opportunities in a direct sales environment. Rail Analysis India: Please share your profile at Bentley with our readers ? Brief us on what rail projects you have worked on ? Mr. Kaushik Chakraborty: Bentley Systems is a global leader dedicated to providing engineers, architect with comprehensive solutions for advancing infrastructure. Bentley users leverage information mobility across disciplines and throughout the infrastructure life cycle to deliver better-performing projects and assets. Bentley solutions encompass MicroStation applications for information modelling, ProjectWise collaboration services to deliver integrated projects, and AssetWise operations services to achieve intelligent infrastructure, complemented by comprehensive managed services offered through customized Success Plans. Founded in 1984, Bentley has more than 3,500 colleagues in over 50 countries. Comprising integrated applications and services built on an open platform, each solution is designed to ensure information flows between workflow processes and project team members to enable interoperability and collaboration. Klang Valley Metro Rail Transport in Malaysia; SMRT – Singapore; Maha Metro Rail Corporation for both Nagpur and Pune metro projects, High Speed-2 in the United Kingdom, and the Ahmedabad to Mumbai High Speed corridor. Rail Analysis India: What type of solutions is Bentley providing to the rail & metro industry ? On what major rail & metro projects in India have you provided your services ? design, overhead line design, structural design, bridge design modelling and analysis, geo technical design of slopes and tunnels, reality modelling, water supply design, storm water design, building,and electrical design. On any project, not just metro systems, there are multi-discipline teams working together, and having a single source of truth for accessing data and information is imperative for effective design and construction and handover. Bentley’s connected data environment, which complies to PAS 1192 standards for BIM Level 2, has benefited our usersin helping them deliver projects on time and on budget. Rail Analysis India: Is Bentley providing solutions for the High Speed & Semi-high-speed projects globally. If yes, please tell us more. Mr. Kaushik Chakraborty: HS-2 in the UK is one example of a high-speed project in which Bentley is involved. The line will connect London, Manchester, Birmingham, and Leeds. 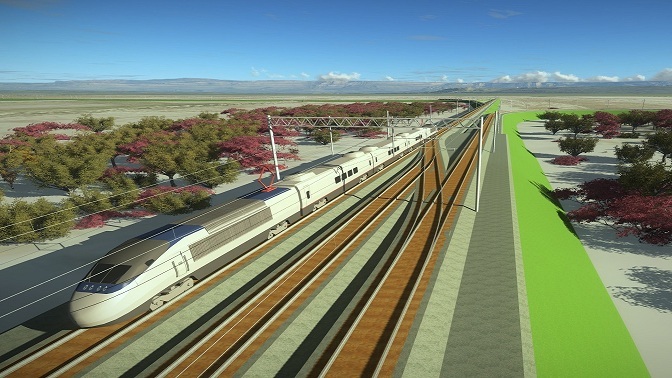 It will offer more seating capacity, shorter travel times, and significant economic benefits such as job opportunities. HS-2 also deployed OpenRail CONNECT Edition, ProjectWise, and AssetWise. It is using OpenRail CONNECT Edition to collaborate with project teams around the globe, and version control. The project is currently in the design phase. Rail Analysis India: Can you please let us know about Bentley’s role (in detail) at Nagpur Metro rail project ? Mr. Kaushik Chakraborty: The Nagpur Metro Rail project is a significant one for Bentley. MahaMetro used many Bentley applications, including OpenRail, which is built on the connected data environment for effective project delivery and handover. The multi-discipline project team, which includes 30 engineering disciplines, 22 detailed design consultants, and a consortium of four general consultants and 15 contractors are using Bentley’s connected data environment. Using this collaborative workflow has helped MahaMetro monitor the project’s progress, get greater visibility into the project, and accurately determine budget and project delivery. Additionally, Bentley provided support for the project’s design and analytical solutions that helped with track alignment and design, viaduct design and modelling, structural design, geotechnical data management, reality modelling, storm water design, and station design. And, lastly, our BIM Academy has helped MahaMetro enhance its supply chain knowledge for requirements, up skilling stakeholders on BIM processes, and industry best practice training. 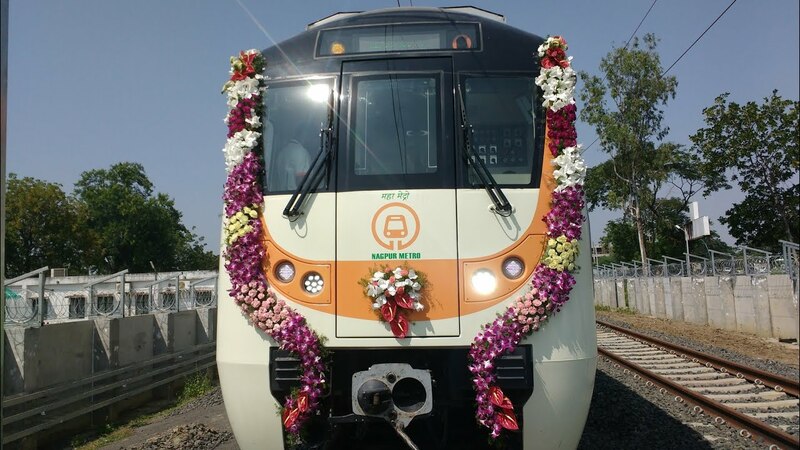 It is estimated that by using the connected data environment, MahaMetro has reduced overhead costs from 5 percent to about 3.5 percent.